Alongside giants of the genre like Burger King, Oasis has built impressive credentials as a meta-advertiser. 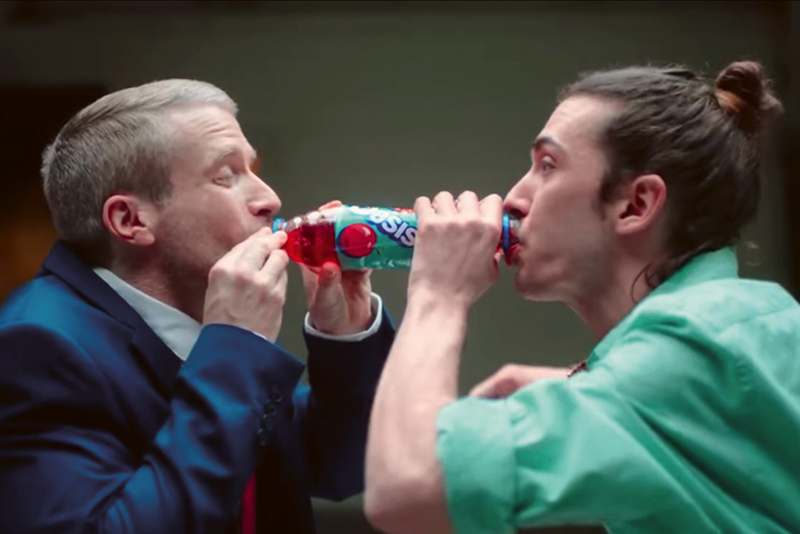 This summer, though, the brand outdid itself with "Togetherness", a minor satirical masterpiece about double-ended bottles, which tore apart self-regarding campaigns from those brands that believe they have the power to solve society’s problems with the release of a two-minute film. 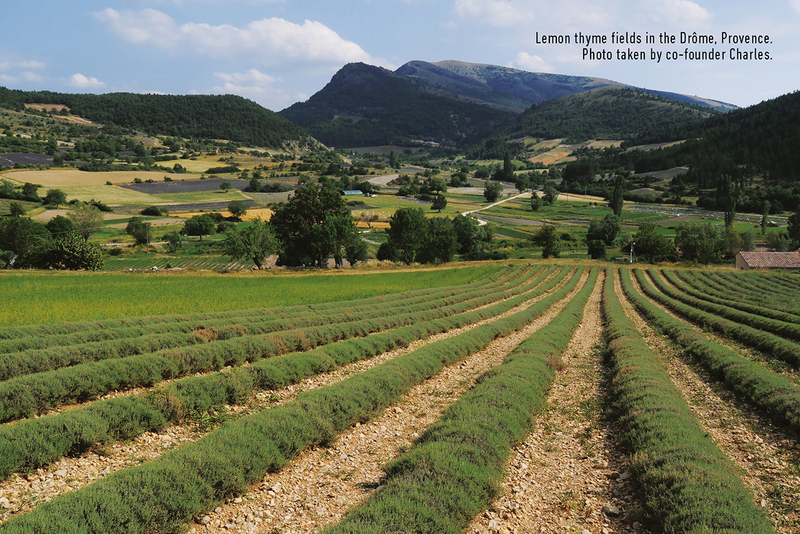 The march of Fever-Tree since the founding of the brand in 2004 has looked like an outbreak of plague in an ecosystem with no natural resistance, sweeping through the market-share defences of Schweppes. As well as nabbing sponsorship of The Queen’s Club tennis tournament, Fever-Tree’s current ad campaign drives home the brand’s key message: your gin and tonic could be so much better than you realised. It’s a partnership that has produced some of the funniest and most memorable ads of this decade, but that didn’t stop Moneysupermarket splitting with Mother, the agency that had given it twerking businessman Dave and last year’s He-Man/Skeletor dance-off. 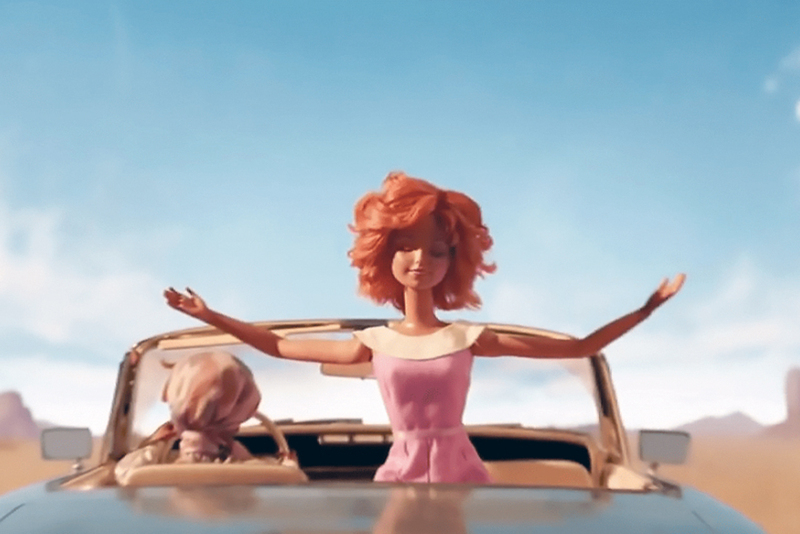 Classy to the last, Mother put out a cracking final pair of stop-motion ads featuring Action Man and Sindy toys, the latter a fitting parody of the film Thelma & Louise. Next year will show us whether Moneysupermarket’s marketers are still feeling epic about their decision to change track. 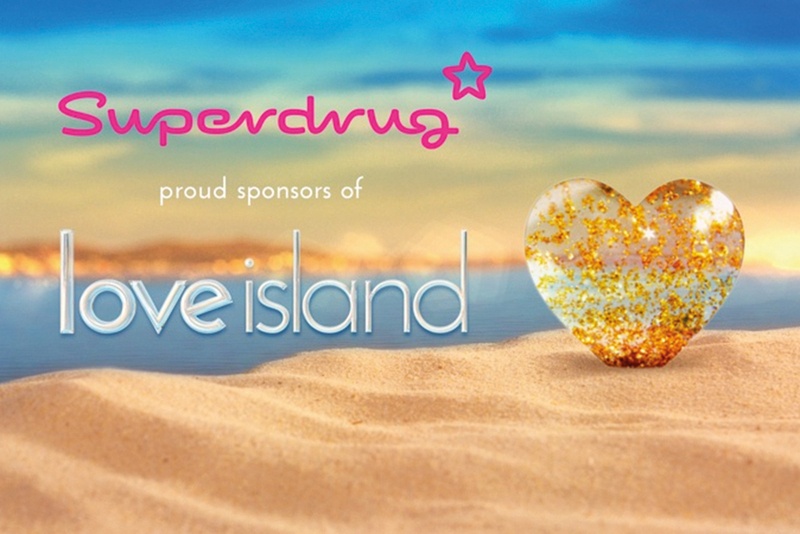 ITV was blasted for showing ads for cosmetic surgery during summer hit Love Island but the reality show has been huge for top sponsor Superdrug, which has more than doubled its suncare sales and recorded a 16% profit boost in 2017. The multifaceted partnership includes exclusive online content and Love Islandbranded products. Elsewhere, the retailer made an innovative addition to its loyalty offer in June when it launched a mobile network, which is available exclusively to members of its Health & Beautycard scheme. 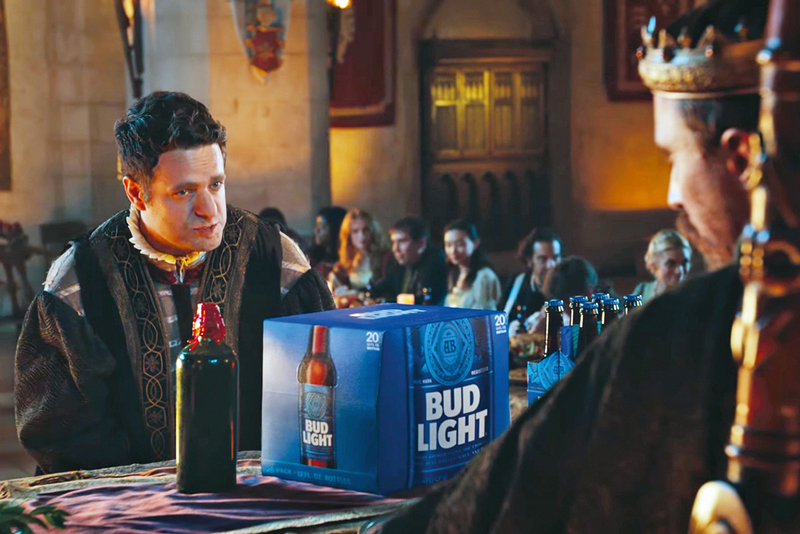 When highly bitter-tasting, super-strength IPAs seem to be setting the agenda in beer at the moment, there is something perversely counter-cultural about AB InBev’s decision to introduce to the UK market a Bud Light that’s even weaker and blander than the US version. "Dilly dilly" may be a catchphrase you can’t stand, but you’ve probably said it without thinking at some point. Meanwhile, grabbing the England football sponsorship vacated by Carlsberg could not have been more timely. For supporters of other teams, we’ll start by acknowledging that the Three Lions enjoyed a generous measure of luck in making it to the World Cup semi-finals, but the cynicism ends there: the image transformation of Gareth Southgate’s side was real and spectacular. Yes, the squad was made up of a slightly nicer group of young men than those of more recent times, but it was also down to a successful marketing and media strategy, which ensured that, for the first time in at least 20 years, this was a team that the English people felt proud to own. 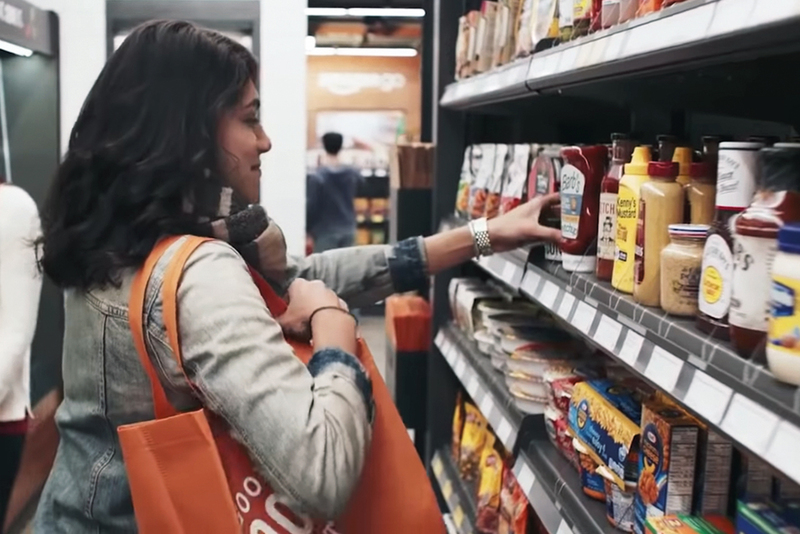 It was unlikely to be on anyone’s brands of the year list before November, despite efforts to lead the agenda on removing palm oil from its supply chain. 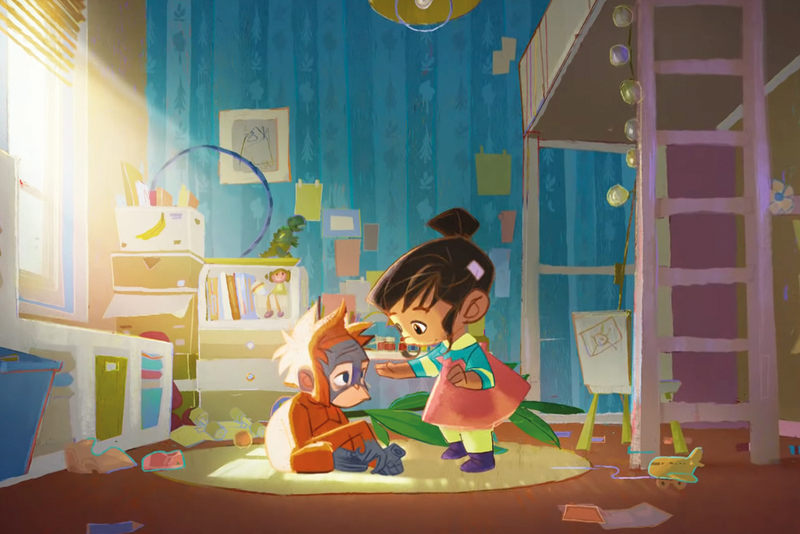 But the decision to repurpose Greenpeace film "Rang-tan" as its Christmas campaign turned out to be a stroke of genius. Clearcast’s inevitable decision to "ban" the film from TV stoked the kind of public interest brands dream of and made Iceland a Christmas hero in the eyes of the public. Plenty of snipey commentators were left underwhelmed by the year’s biggest rebrand. 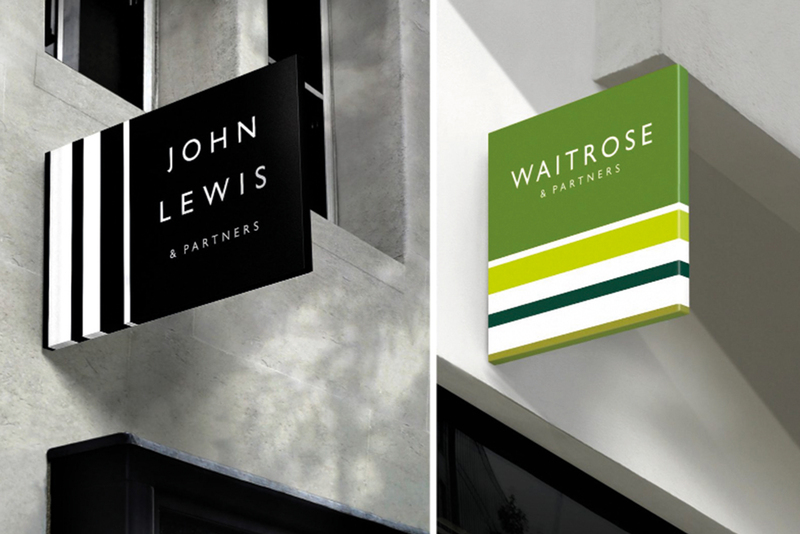 However, as a fairly conservative organisation in many ways, John Lewis Partnership deserves applause for having the courage of its convictions. It believes that now more than ever its distinct ownership structure offers a point of difference that will grant it a berth on the Ark, while the rest of retail drowns in the predicted impending flood. It may have led to legal action from activewear brand LNDR, and riled a few citizens of the nation’s other major cities, but Nike’s "Nothing beats a Londoner" was an undoubted high point in the UK’s creative output this year. 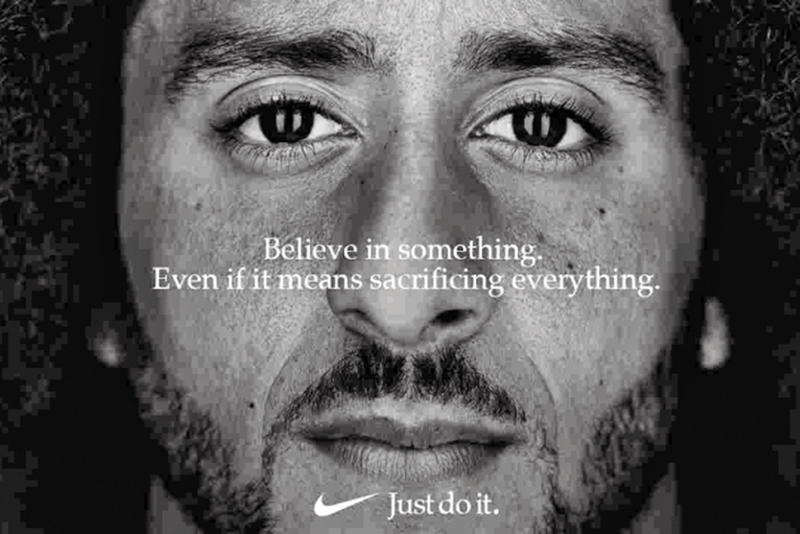 In September, it made the bold decision to feature Colin Kaepernick – the player blacklisted by the NFL for kneeling during the US national anthem – in its 30th anniversary campaign. That decision led both to acclaim and condemnation but proved without doubt that, in 2018, divisiveness can foster success. 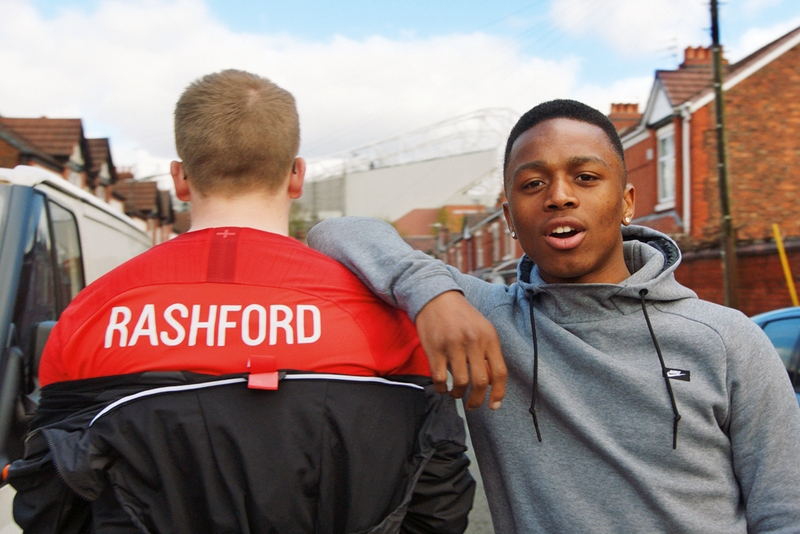 Among an almost endless string of slam dunks this year, the ecommerce giant became the first streaming platform to win Premier League football rights, brought checkout-free grocery shopping to the US (with a UK launch expected soon) and introduced a raft of own-label lines, including fashion. It leapfrogged Apple and Google to become the world’s most valuable brand, according to Brand Finance, while founder Jeff Bezos became the richest person in modern history with a fortune of $137bn (£107bn). Not bad for a brand that started life as a bookshop.